Get 30% off WizzPress Managed WordPress Hosting! WizzPress provides managed WordPress hosting including security monitoring, backups, core and plugin updates, maintenance, web hosting and domains management. 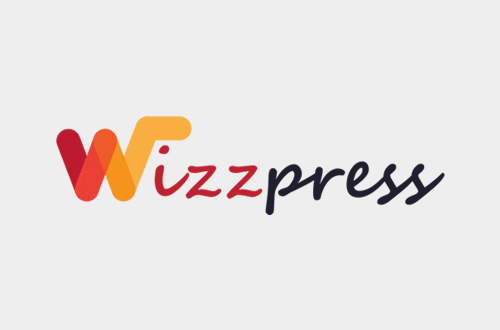 All WizzPress servers are preconfigured for WordPress. They will install and do basic setup including basic plugins for you, free of charge. WizzPress servers come with cPanel, making it quick and easy to manage your website – from uploading files, to creating databases and checking email. Website data is protected and backed up, daily. 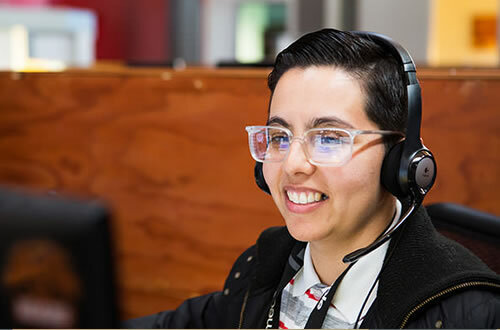 Unlike other providers, WizzPress guarantee their backups and you can restore your entire website or an individual file from multiple restore points – even from months ago. Offer: this 30% discount applies to monthly hosting plans. Use coupon code WPCLIPBOARD to save 30%. Disclosure: this page contains affiliate links and we will receive a small commission if you click on these links and make a purchase. 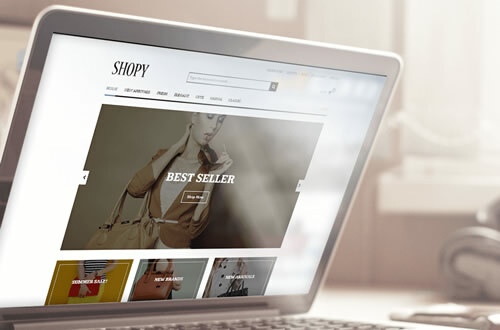 The affiliate income is used to support WP Clipboard. Read our full Disclosure. 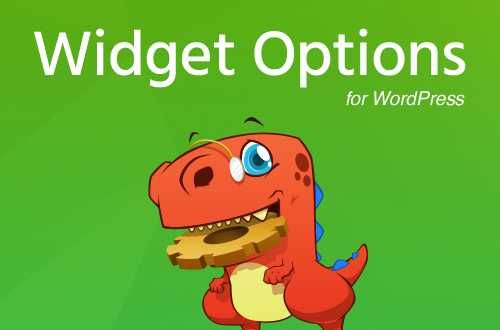 WP Clipboard is an aggregator of useful WordPress resources, tools, tips and tutorials.